DETAILING – a waxing and polishing service WordPress theme especially designed for Automobile Industries, Mechanical Industry, Car Decorators, Automobile Mechanics, and others from the same Field of the Business. The theme has some great features that will help to uplift your business, the feature areas, and slider section will enhance the business highlights in ways that you have never imagined. •	Skin contains blog section. •	Easy setup for quick work. •	Made with debug mode on. •	Inbuilt contact page for contact details. WordPress Theme that are simple and easy to use. 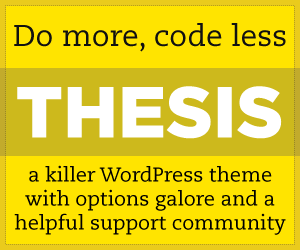 Premium Wordpress Themes of 2013 for all your business, Blogs needs.